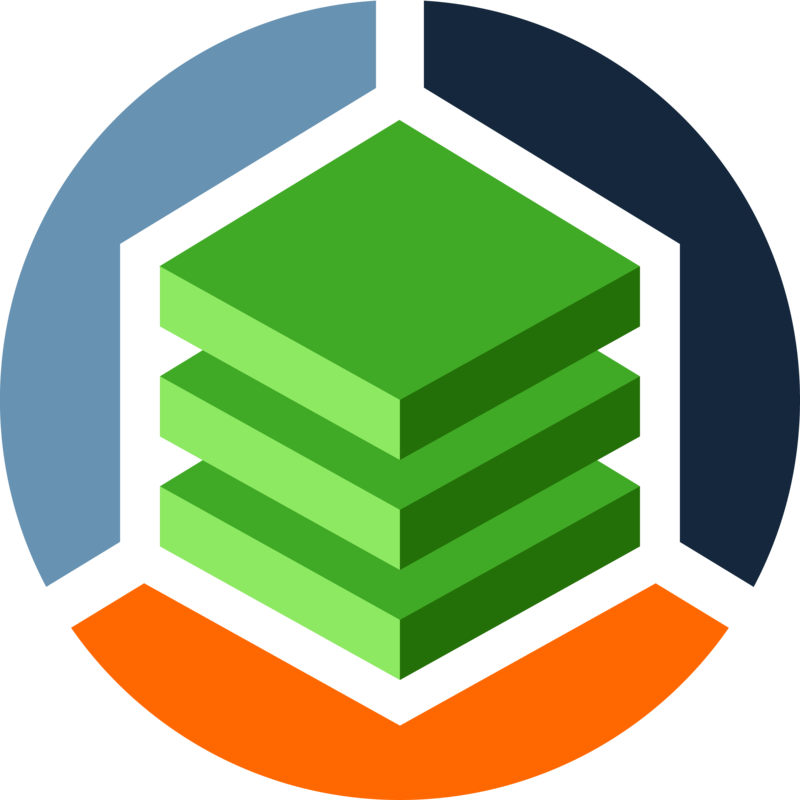 We are pleased to announce the release of StackState 1.14.0. - Improved template editing flow including an Advanced Template Editor. - Introduced collon separated tags replacing the existing labels.